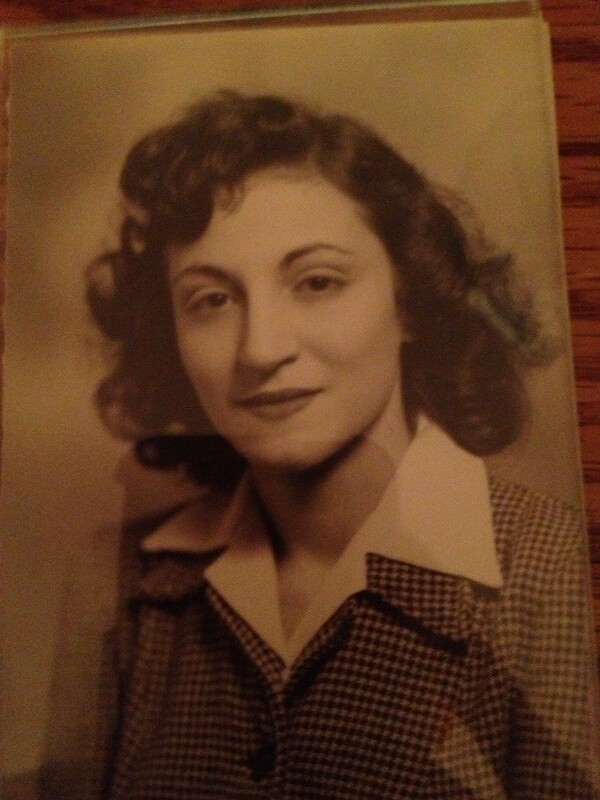 My grandma was named Josephine. Her, my grandfather, my aunt and my uncle lived in Mount Vernon, New York in one of the other two family homes that had still been a 1 family home. My brother and I went there a lot to play before she had died. And then we went there a lot after she died with my mom to clean up the house. Together, my grandma and grandpa collected tons and tons of things. They were essentially hoarders. They had things everywhere. They left like piles of papers, or boxes and then more boxes and then eventually they covered it with sheets. One memory in that house I have is dressing up in black and white checkered 50’s shoes. God I wish I still had those shoes now. I did not know the value of those when I was playing with all her dresses and shoes all those years ago. It always smelled like flowers. I cannot tell you what kind but there were always the smell of flowers. And the pink tile bathroom. Who could forget?! I vividly remember the description of the house and how there were accordion doors between the living room and the family room I guess you would call it. I was always trying to clean up the house and the rooms. I also remember running into the backyard and it being overgrown with weeds and there was a huge white shed back there but no one knew what was in it. I remember always smiling when being there. We spent a lot of time with my grandma and I am grateful for it. Upstairs in the house, above the the bedrooms was another whole floor that could have been bedrooms. There were 2-3 other rooms in the attic that had to have been bedrooms. I remember the wooden stairs that had a plastic casing on over them, almost like carpet but maybe it was an old protector from the wooden stairs. I remember there always being a water cup by my grandma’s bed. I was helping my grandma do her insulin shots in her finger. I was playing on the piano that I uncovered from the sheets. And I remember always, always trying to open the windows and make it light in their house. They always had the blinds closed and it was always so dark. That was the first thing I would do when I walked into their house, even at a young age. Lots of memories from that house. I love to drive past it now and see the huge difference in what the new owners did to it. They totally remodeled the house outside and in. I hope they kept a few of the original standing rooms or structures, but I haven’t been inside to know. It looks like a brand new house on the outside. If my grandparents were still alive to see how the insanely crappy the neighborhood had gotten, they would have been shocked. The last time we were in that house was in 1990’s sometime. I cannot remember exactly if it was right around the time of my sister’s birth. In honor of a great and wonderful woman, my daughters middle name is Josephine. They would have loved each other. But her memory will live on with my daughter. It was a very fitting middle name. 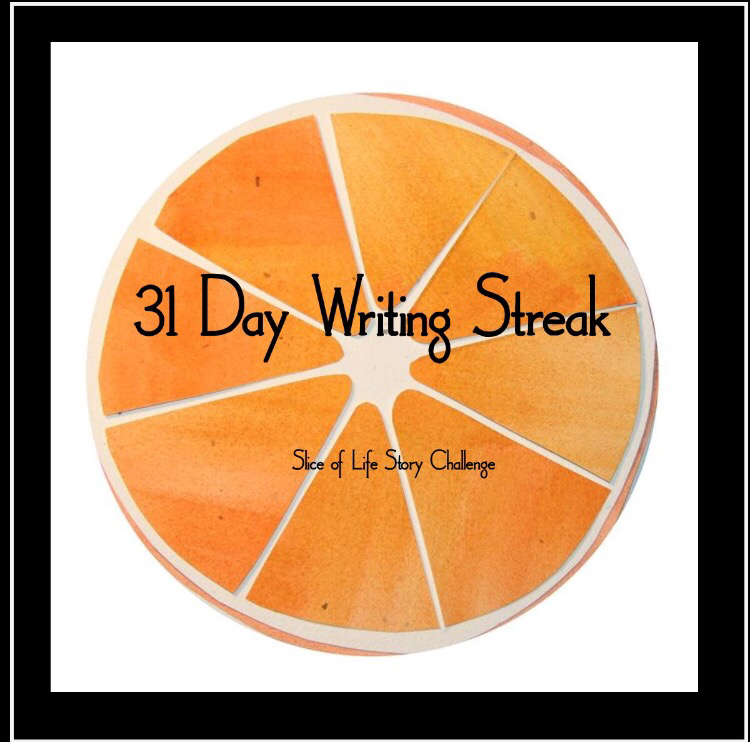 This is the last day of our 31 day writing challenge with Slice of Life. Thank you Two Writing teachers for having this challenge. It has been so inspiring! Make sure to join us in writing Slice’s every Tuesday! You have such detailed memories of that house! I felt like I was walking around in that house with you. Great slice to end the challenge. She was such a beauty, great post I really enjoyed it ? P.S. It’s like another world, how times have changed. Beautiful, vivid memories. Funny, my Nana’s house had an accordion door, too, and we loved playing with it. Their house smelled like Jergens soap. You have brought back many fond memories. Thanks! 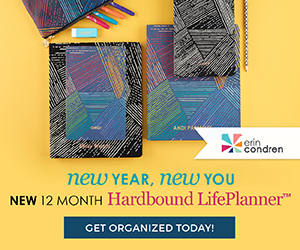 I have really enjoyed reading your posts this month. lol jergens! such a vivid memory! A touching tribute. Thanks for sharing. What a wonderful post. Just wonderful! Your memories are important, and your children will treasure reading about their great grandmother.